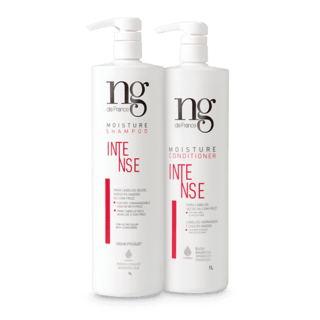 INTENSE MOISTURIZING SHAMPOO- Highly moisturizing , with gentle cleansing action. Cleaning without damage the hair strands. It provides important internal structure connection, benefiting a bigger shape hair definition in straight hair and curly hair. The essential oils in the intense line work as a protector layer on the strands, hindering the water loss in the hair structure, keeping the hair hydrated any longer. 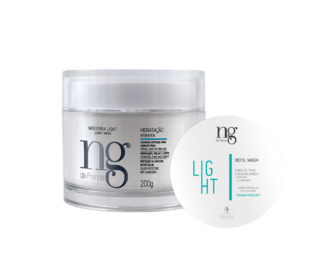 Its formula highly nutritive provides softness, malleability and vitality to the strands hair, not leaving the heavy look working internally and outwardly the fiber . It´s perfect for the those types of hair that need extra conditioning .